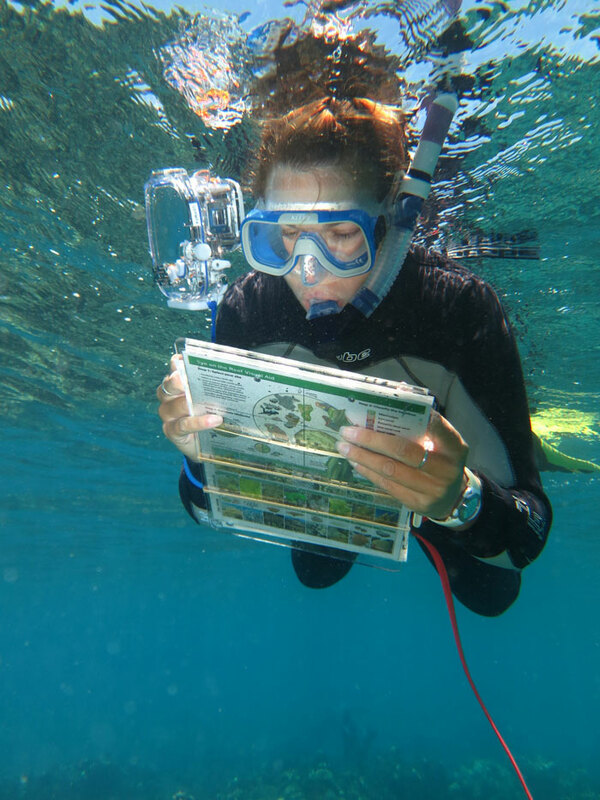 The objective for the Marine Monitoring Program is to assess trends in ecosystem health and resilience indicators for the Great Barrier Reef in relation to water quality and its linkages to end-of-catchment loads. There are three monitoring sub-components—water quality, seagrass and coral. The reporting framework integrates data from the three sub-components to evaluate the long-term effectiveness of Reef Plan. For more information, visit the Great Barrier Reef Marine Park Authority website.